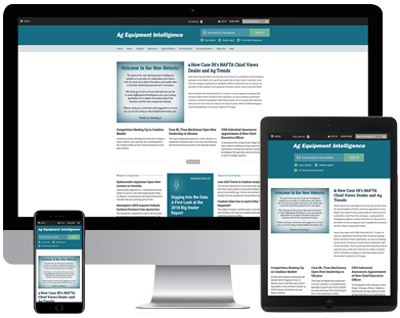 All Ag Equipment Intelligence content can now be found at AgEquipmentIntelligence.com. You will be redirected to the new home of Ag Equipment Intelligence shortly. Or click and go there now.